If you are geek, you must be aware of the fact that if you really want to make the most out of a software, you have to tinker with it. 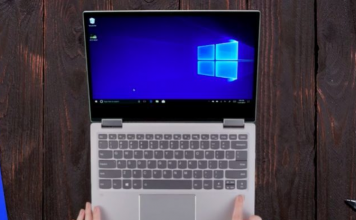 Android’s hidden potential can be unlocked by rooting a device and Windows offers a plethora of options through various registry hacks, so it’s only fitting that Chrome OS too features some cool hidden options under the hood. So, if you have been using a Chromebook and want to unlock its full potential, you should enable Developer Mode on the device. 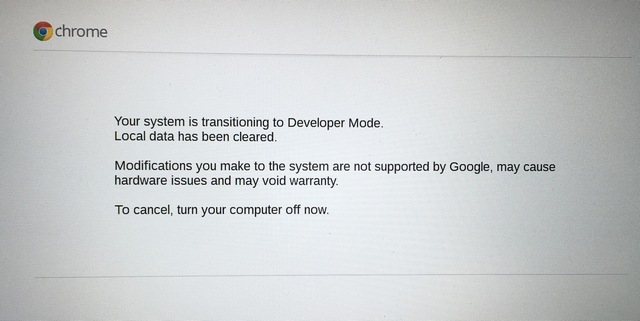 Enabling Developer Mode on Chromebook “powerwashes” the device, which means the process factory resets your device. So, everything on the device will be deleted along with your account details and settings. However, if you have stored your files online via Google Drive, you can recover them along with all your settings when you enter your Google account. Another important thing to note here is the fact that Google will stop supporting your Chromebook if you enable the Developer Mode. This means, the warranty of your device will be void. 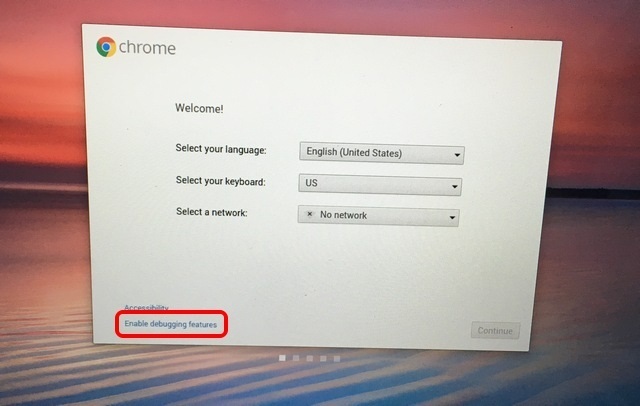 However, if you ever face an issue with your Chromebook, you can easily disable the Developer Mode and then take it for repair. 1. Earlier versions of Chromebook came with a switch that you could simply flick to turn on Developer Mode. However, that’s not the case anymore and you need to boot your Chrome OS device into recovery mode to get started. 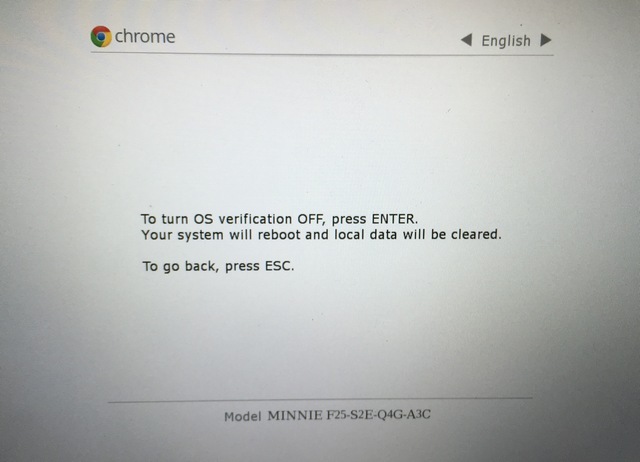 To boot Chromebook in recovery mode, press hold the Esc and Refresh button simultaneously and then, press the Power button. 2. 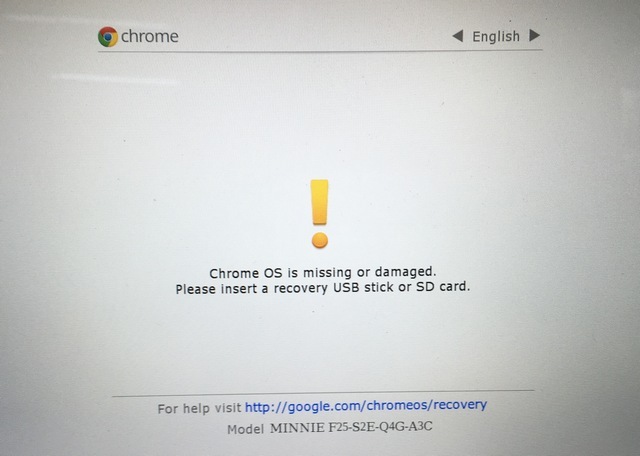 Your Chromebook should then boot with a message saying “Chrome OS is missing or damaged”. Don’t be scared, as this is a general message one gets while playing around with Chrome OS settings. To move further, press Ctrl+D. 3. In the next page, press Enter to “turn OS verification off”. 4. 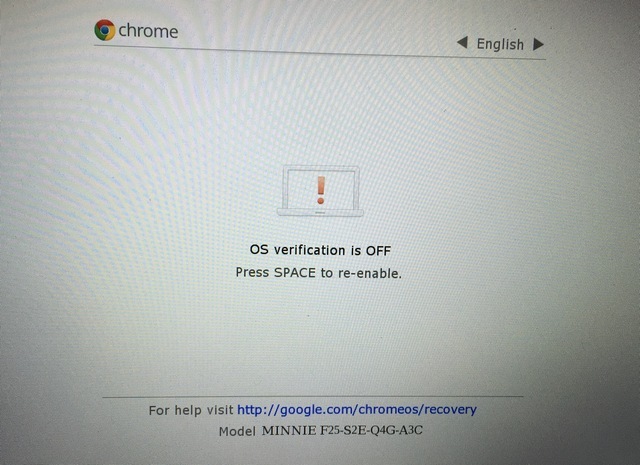 Then, your Chromebook will restart and you will see a screen reminding you that you have turned OS verification off. You can press Ctrl+D to start the process or wait for the OS to start things itself after a beep. 5. 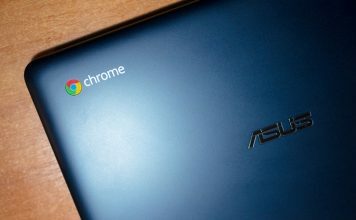 Chrome OS will then begin transitioning to Developer Mode. As the screen says, you can turn your computer off to cancel the process. The OS gives you 30 seconds to cancel the process, after which you cannot turn off your computer. 6. The computer will then start “Preparing system for Developer Mode” and you will get a timer on the top left to see the amount of time the process will take. 7. 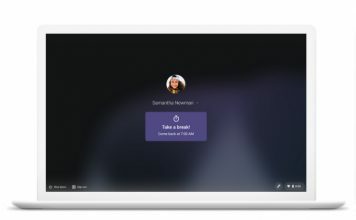 Once done, you should see the Chrome OS welcome screen, where you will have to select your language, keyboard and connect to a network. There’s also an option to turn on debugging features. 8. 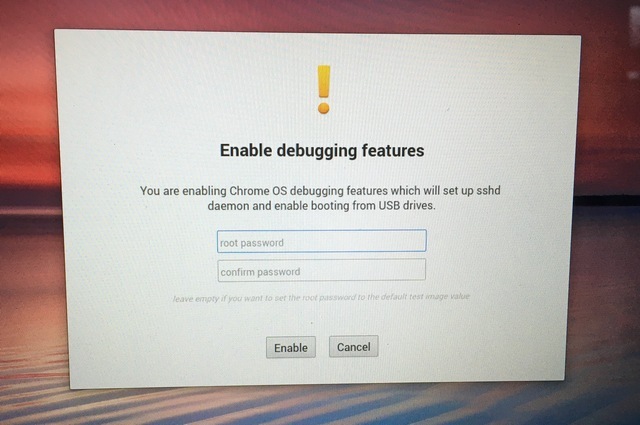 While you can skip this part, enabling debugging features on Chrome OS will let you boot from USB drives, set up sshd daemon and more. So, click on the “Enable Debugging Features” option and click on “Proceed“. In the next page, enter a root password you want to create and that’s it, debugging features will be enabled. Well, after you have completed the process, Developer Mode will be enabled. To check it, you can go to Crosh shell by pressing Ctrl+Alt+T and enter a command like “Shell”, which opens a full bash-like shell and only works on developer mode enabled devices. If you ever want to turn off Developer Mode on Chrome OS, you can press the “Space” button at the start-up screen when your Chromebook is powering on. 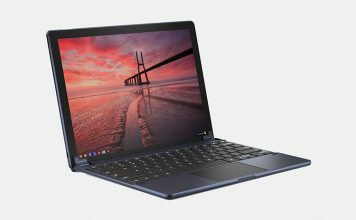 All set to play with advanced options through Developer Mode on Chrome OS? Unlocking Developer Mode on Chrome OS lets you play with various advanced options but if you are not familiar with what you are doing, we’ll suggest you to proceed with caution. However, if you love tinkering, then go right ahead and enable Developer Mode on your Chromebook. Do let us know if you face any issues in the comments section below.